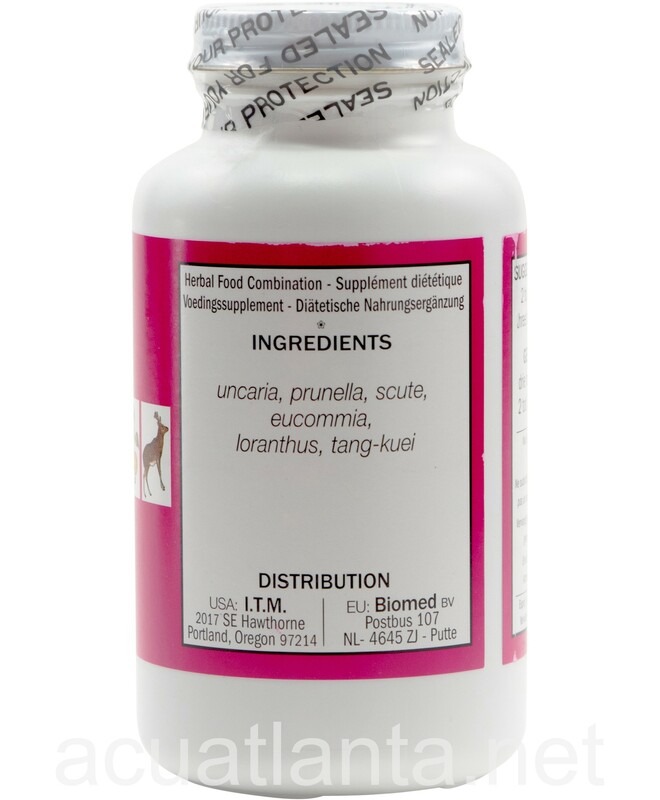 Uncaria 6 is recommended for people supporting normal cardiovascular function. 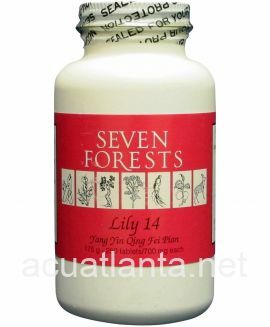 I had kidney and liver deficiencies as well as problems with fluctuating blood pressure. 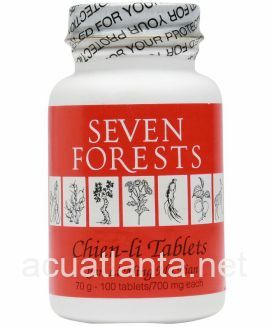 It has definitely stabilized my blood pressure, being a wonderful product for this. Kidney and liver issues have been improving as well. If you have tried other supplements that didn\'t support your blood pressure, try this one. This is the Heavy Artillery when it comes to your BP. Works great to lower my blood pressure. I appreciate the speedy shipping. 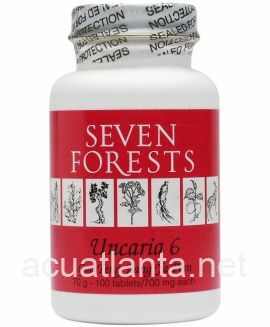 I ordered Uncaria 6 at the recommendation of my doctor to help reduce my blood pressure. 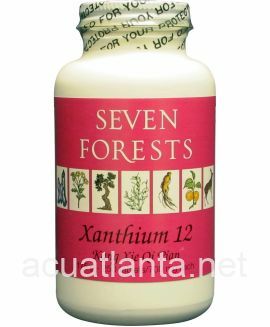 I did not take any other blood pressure supplements or medications. I take 3 pills in the morning and 3 t night. 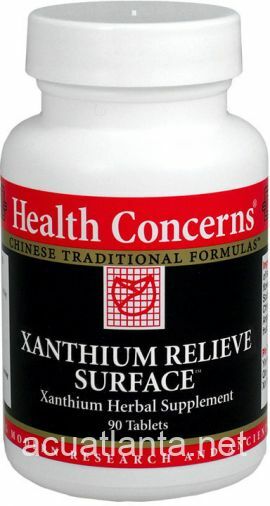 My blood pressure has now come down to a normal range so I am extremely satisfied with this product. 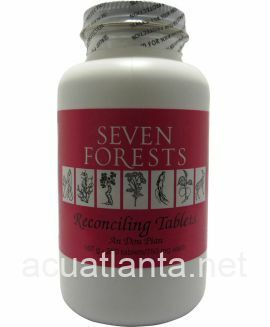 I continue to order this product on a regular basis, and it has become part of my supplement regimen. 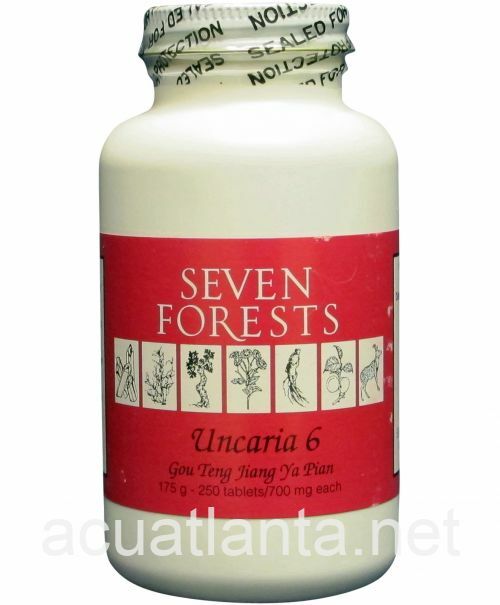 Jim H.
I have been taking the Uncaria 6 250 count for the last 12 days. (six to eight) a day. I have noticed my blood pressure dropping slowly. I am measuring my blood pressure to make sure it is indeed a fact. I take it every morning and before I retire. I am in a normal range and I will be continuing taking Uncaria 6 indefinitely. I am now off of Labetalol 100 mg and I am only taking half of Irbesaertan 150 mg. of what I used to take. 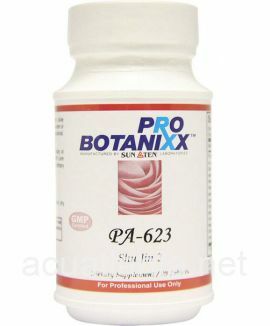 Customer who purchased Uncaria 6 250 tablets online also bought the following products which may be of interest to you.